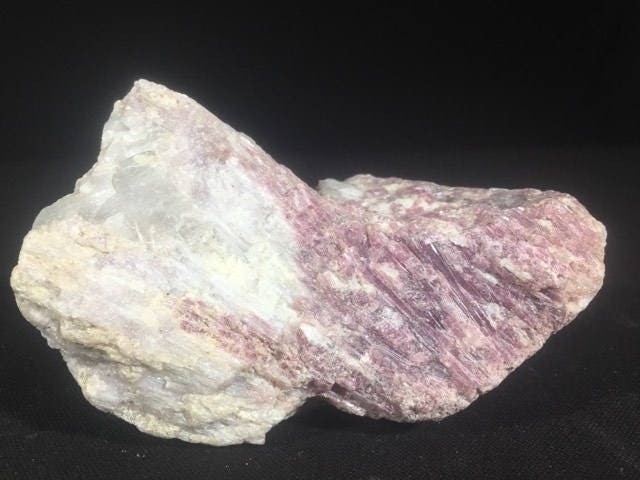 This beautiful raw Pink Tourmaline and Quartz Crystal will be a great in your collection. This piece is approximately 4 inches by 3 inches. This gem has beautiful heart chakra energy as the quartz amplifies the already soothing power of the Pink Tourmaline.